C. Dan Joyner Property Management Co. is committed to servicing our clients and customers with respect. We take pride in the work that we do and have been doing for over 35 years. As the times have changed so has our focus to the idea that our service is the value added item that draws renters, owners and home owner associations. Being partnered with Greenville's largest real estate firm gives us options that other property management firms would find hard to match. The core of our service is our staff. We provide a hard working staff that is available to you in any and every way. All of our staff members have years of experience working in property management. Their works speak for themselves. Our office is located immediately next to the Berkshire Hathaway HomeServices C. Dan Joyner Co., REALTORS corporate building, at 735 North Pleasantburg Drive. Our proximity to Berkshire Hathaway HomeServices C. Dan Joyner Co., REALTORS real estate agents allows us to provide more options and resources to our clients. We work closely with the staff and real estate agents at Berkshire Hathaway HomeServices C. Dan Joyner Co., REALTORS and this close relationship allows for easy access in an emergency or even to pose simple questions for our clients. With our help we can connect you to your perfect match in a home, property or even tenant. C. Dan Joyner, who was born and raised in Greenville, graduated from Furman University in 1959 as president of his class. Joyner returned to Greenville in 1962 from the U.S. Army Intelligence Corps. Joyner always held deep personal convictions about his hometown. He said he always found himself promoting the high quality of life and the endless number of amenities the city boasts, including the Bon Secours Wellness Center, the Peace Center for the Performing Arts, and much more. Knowledge of the local community, Joyner said, is what keeps C. Dan Joyner Property Management at the top of the Property Management market. This knowledge also carries over into the leadership roles that Joyner and the company have and always will take in civic affairs as well. "We have a responsibility to give back to our community," said Joyner. "We love for our people to be involved in charitable and civic organizations because we all benefit so much from being part of this community." Joyner passed away in January of 2012 and will forever be missed. His personality was the heartbeat of the company. He lived by The Golden Rule and worked every day to “Live, Laugh, Love and Leave a Legacy.” There is no question that he instilled those things into everyone that he came in contact with. Danny Joyner has lived in Greenville all his life and is an alumnus of Furman University. Danny has worked with the company from his youth, starting in property management. He worked his way through the company doing appraisals, insurance and residential sales, and he started the commercial division in 1996 serving as President and general manager of the commercial division. 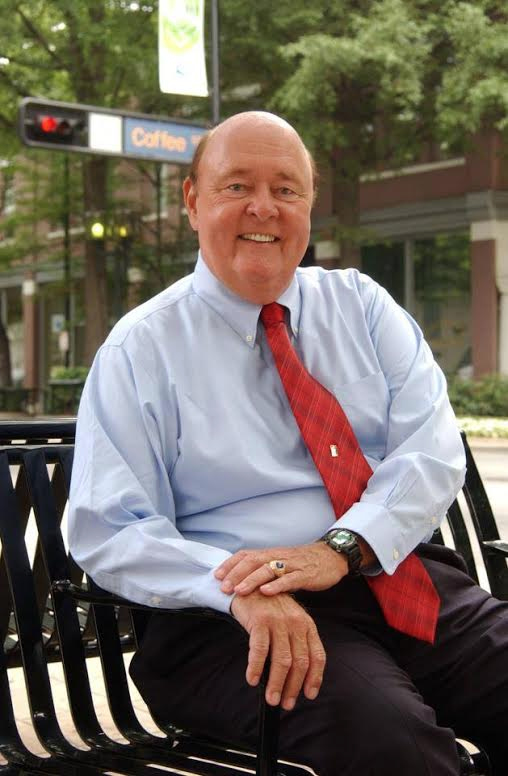 In his years of brokerage, he oversaw numerous acquisitions including the property being used for the Kroc Center, the Historic Chamber Building and Kent Court, as well as development projects such as The Preserve at Parkins Mill and Ridgeland at the Park. 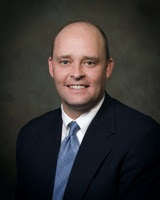 Danny became President of the C. Dan Joyner Company in 2010, and led the company through the transition to Berkshire Hathaway HomeServices C. Dan Joyner, REALTORS in 2013. Under his leadership, C. Dan Joyner continues to be the Upstate's market leader in residential home sales and is poised for continued growth.